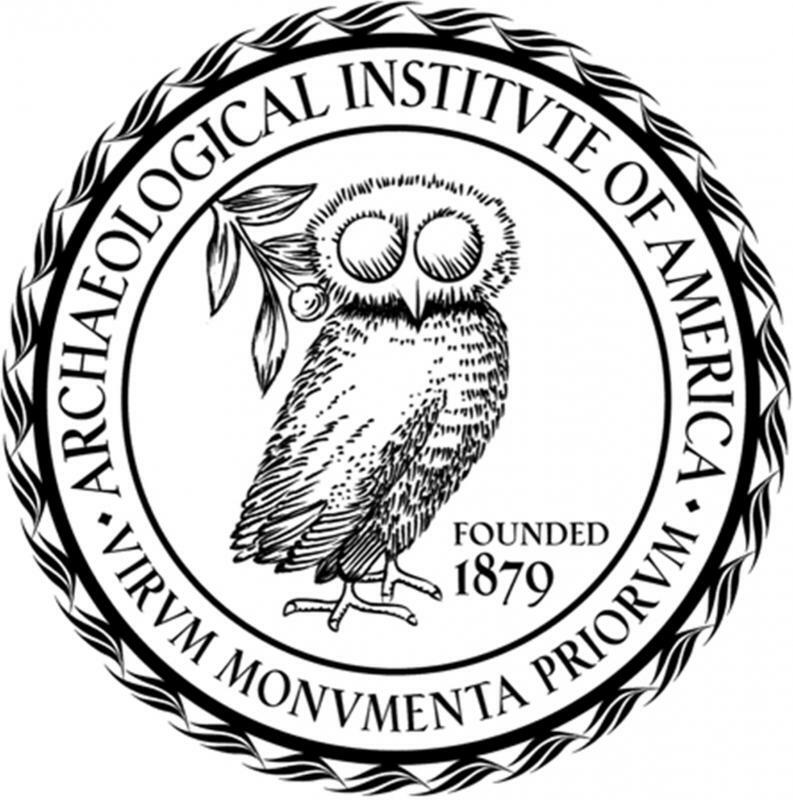 The AIA has learned with the deepest concern that the AIA St. Louis Society proposes to auction certain antiquities in its possession. The St. Louis Society has a long history within the AIA, but, at the same time, is a registered non-profit independent of the national AIA. The national office of the AIA was not consulted prior to this decision and only became aware of the pending auction when an AIA member reported that the antiquities were being offered on an auction house website. We are urgently investigating this matter and are working to find a solution that conforms to our firmly expressed ethical position concerning the curation of ancient artifacts for the public good.